Coming on the back of last summer’s breakthrough single ‘Shayo’, which has amassed over 100,000 plays so far, Atlanta-based Nigerian-American Afrobeats rising star TOYÉ is proud to unveil the brand new music video for his first single of the year titled ‘Attitude’, produced by Grammy Award-nominated hitmaker Ace Harris(Nicki Minaj, Rick Ross, Lil Wayne, Chris Brown, Lecrae), and underground Atlanta beatsmith DJ Tag. 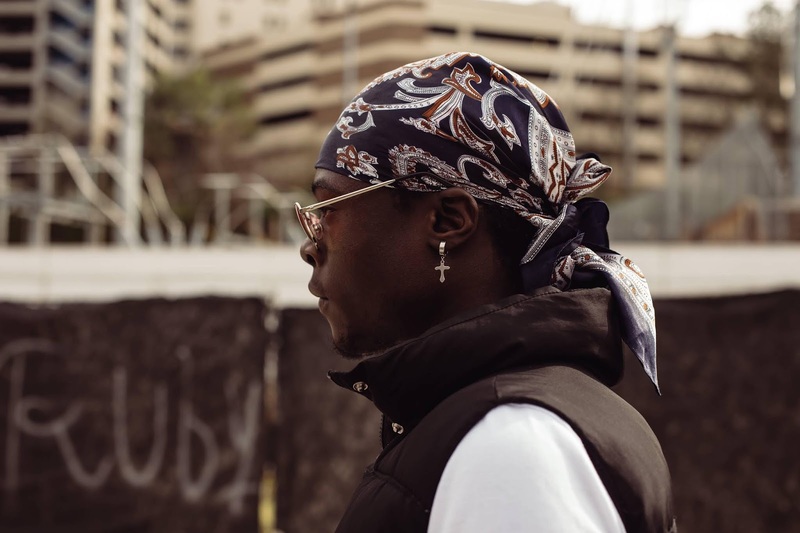 About how ‘Attitude’ came together, Toyé adds that, “I wanted to talk about something that related to me, as I could've easily talked about blowing money in the club with a lot of women, but that would've been false, cause I'm a broke college student that just happens to be able to write songs. This song is essentially a vibe that you could not only listen to in the club, but also while you're relaxing at home, and especially when you’re loving on your significant other”.